I have two specialist appointments this week so I apologize in advance if next week's page is late! EDIT April 17th: Yep, unfortunately I'm way behind on this week's page! 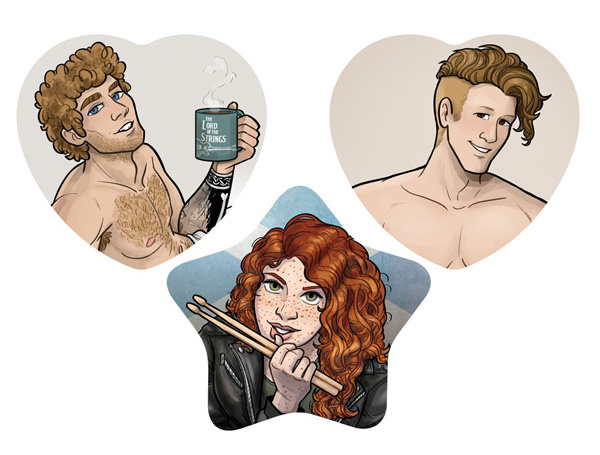 In the meantime, consider checking out my shop, where I added more Radio Silence merch, including these heart and star shaped pinback buttons!